Just know that there are many fake big girls and big boys "operating" like Seun Egbegbe in Lagos. A medical doctor, Daniel Biyi, got more than he bargained for after a lady he met on a dating site, Badoo, stole his car shortly after they lodged in a hotel in the Ojodu area of Lagos. The so called big girl, Mitchel Harold, allegedly drugged the man's drink which made him to sleep for about 20 hours. Operatives of Rapid Response Squad, RRS, of the Lagos Police Command have arrested the lady in Agbor, Delta State, for drugging the medical doctor and carting away his car, laptop, phone. 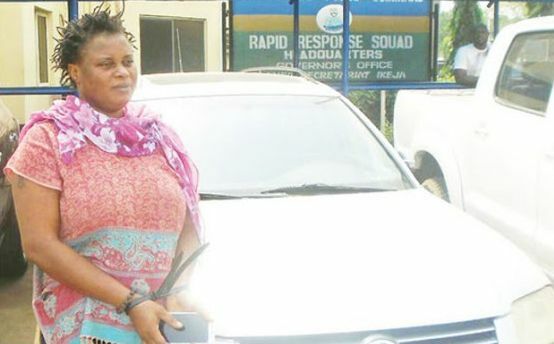 37yrs old Mitchel from Warri, Delta State, was on Tuesday arrested after the operatives traced her through a car dealer in Lagos, whom she had engaged to help perfect import papers for the stolen Volkswagen Passat Wagon. In a statement on Sunday, the police said the suspect and the medical doctor had on January 19 at about 5:30 p.m. checked into a popular hotel in the Ojodu Berger area of Lagos with the plan to spend the night. Mitchel had gone to get a malt drink and yoghurt while the boyfriend was taking his bath. According to the victim, Daniel, “I went in to take a bath and when I returned, she had gone to buy some drinks. I took the malt drink and yoghurt and I slept off. I slept off at 6pm and woke up around 2pm [the following day]. “Behold, when I woke up, my personal effects such as phone and laptop had gone. “Unfortunately for me, I do not know any of her relatives. We only met on a social media dating site, Badoo about a year ago. 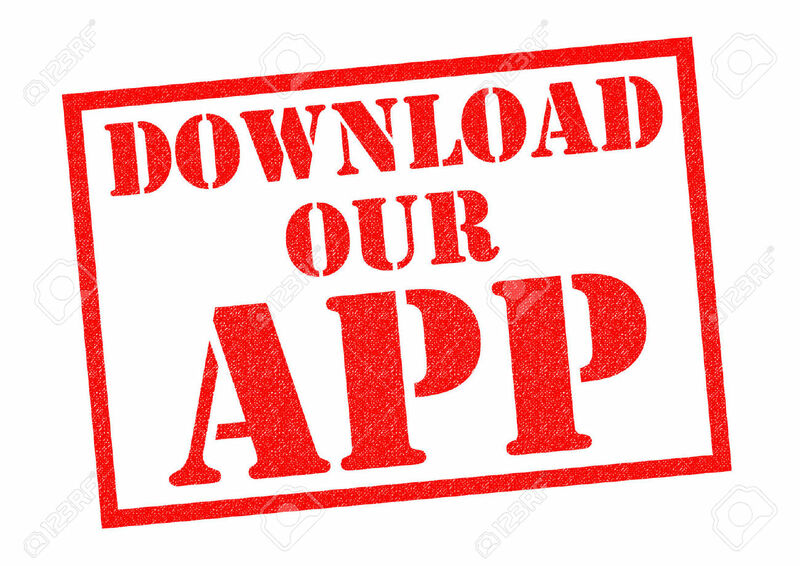 “As I woke up, I rushed to meet with the receptionist and gateman to ask for her whereabouts, that was when I realised my car had been taken away too. The victim said he was just aware of the lady’s real name as Mitchel Harrold after the arrest, because she gave him Aisha Ibrahim as name. “I was getting to know her for real now,” he said. Arrested alongside with her, was one Gbenga Adesanya, a generator repairer, whom she engaged to drive the stolen vehicle. According to Gbanga, “I was surprised to see her opening the gate of the hotel herself for me to drive out instead of the gateman. That wasn’t the first time I would be helping her take a vehicle out of Lagos to Sapele. Gbenga said he was introduced to Mitchel last year by her elder brother, who worked as clearing and forwarding agent. “I was told she needed the assistance of a good driver to take her to Warri. I later met her in Ajah where I helped take a Toyota Camry to Sapele,” he said. “About four months later, she summoned me to GRA Ikeja. She gave me a Honda Accord (End of Discussion) to help her collect fuel from her brother at Wawa, Ogun State. I took the fuel and returned the car. She then told me that she has gotten another driver to take her. She gave me N5,000 and I left. The police said Mitchel had already informed her brother, Mukoro Okpako, of her desire to sell the car urging him to assist her in perfecting custom papers for the Volkswagen Passat two days before she was arrested in Agbor, Delta State. The police added that the vehicle was recovered in Warri. It was further learnt that she had removed the number plate and put it in a car mart for sale. “She attempted concealing the stolen phone when she was arrested,” the police stated. The Lagos State Police’ spokesperson, Dolapo Badmus, who confirmed the arrest, noted that the case has been transferred to State criminal Investigation Department for further investigation. - Meeting ladies, guys on social media for s*x and other affairs most times comes with challenges.